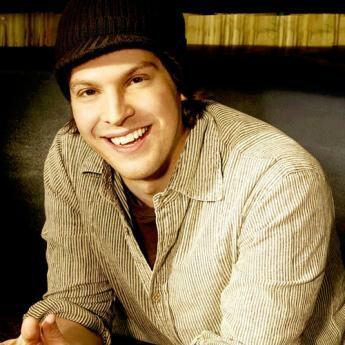 Gavin Shane DeGraw is an American musician and singer-songwriter. He is known for his songs "Chariot", "Follow Through", "I Don't Want to Be" (which is the theme song for the television drama series, One Tree Hill), "In Love with a Girl", "Not Over You", "Soldier", and the title track to his latest record, "Sweeter". 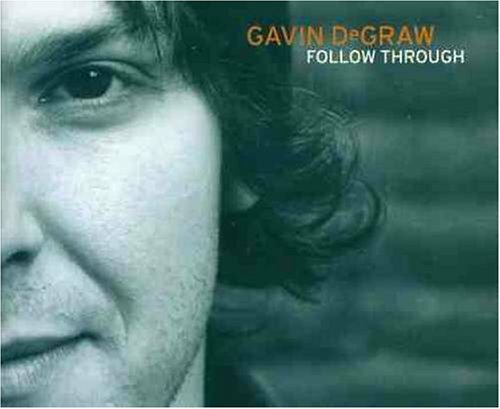 DeGraw rose to fame in 2003 when "I Don't Want to Be" was chosen as the theme song for teen drama One Tree Hill. The song has also been performed on American Idol and Idol Sweden by various contestants during different seasons.